As industry buffs release their year-end reports full of charts and stats, WNYC is taking a different approach, getting an insider’s look with the actual people wheeling and dealing real estate across the city. 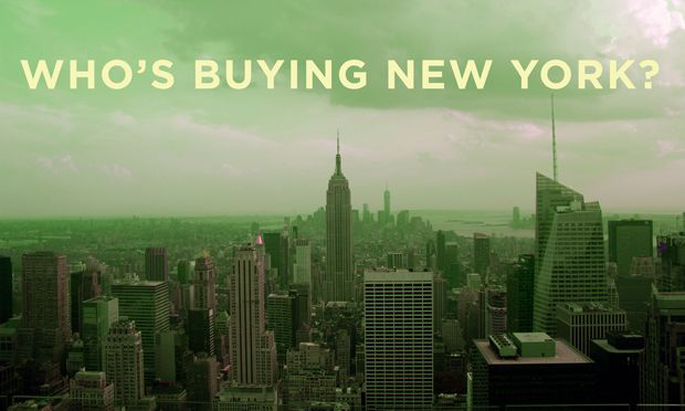 Launched Monday, “Who’s Buying New York?” is a week-long series that takes a look at the current real estate boom taking New York by storm. 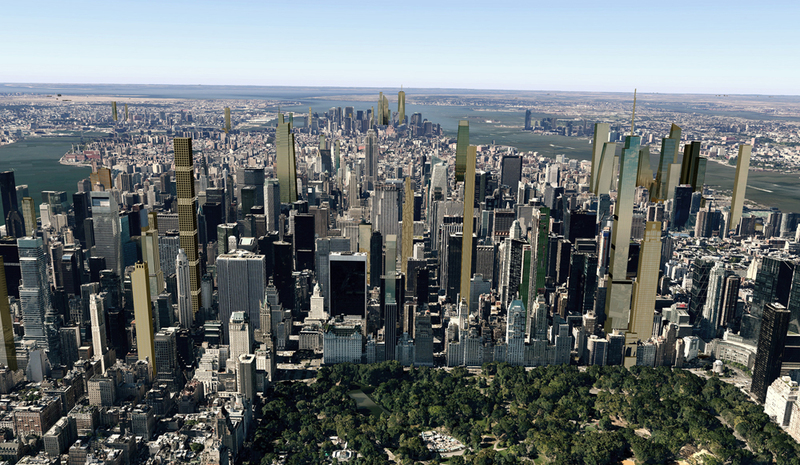 The podcast series investigates the financial muscle behind the supertalls changing our skyline, who’s buying those units in those buildings, and what this all means for the rest of us. Reporters also chat with some high-earning Chinese investors buying apartments in New York they never plan on living in, and they take a look at all the extra moves property owners take to hide their identities. Behind the Boom: Will last year’s record-breaking prices continue through 2015? You can see what else is on tap at WNYC this week here. And be sure to keep an eye out for the WNYC Data News team’s interactive map, which will allow you to use geo-location to find out what type of building will be popping up near you.